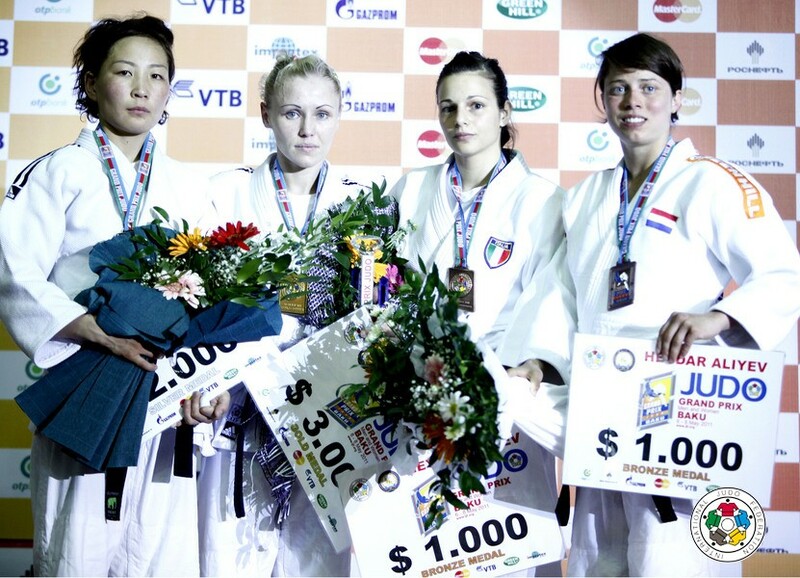 Italian lightweight Elena Moretti won the European U23 Championships in 2009 in Antalya U48kg. 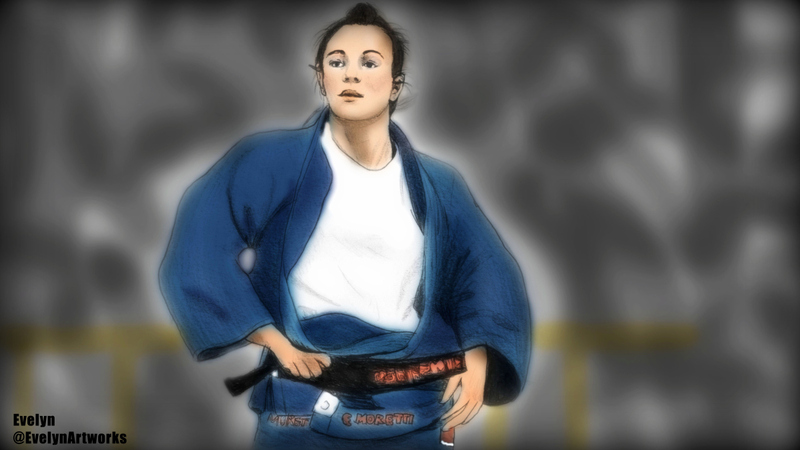 She took the World Cup in Rome in 2011 and various international medals in Rome, Madrid, Baku,Moscow and Almaty. 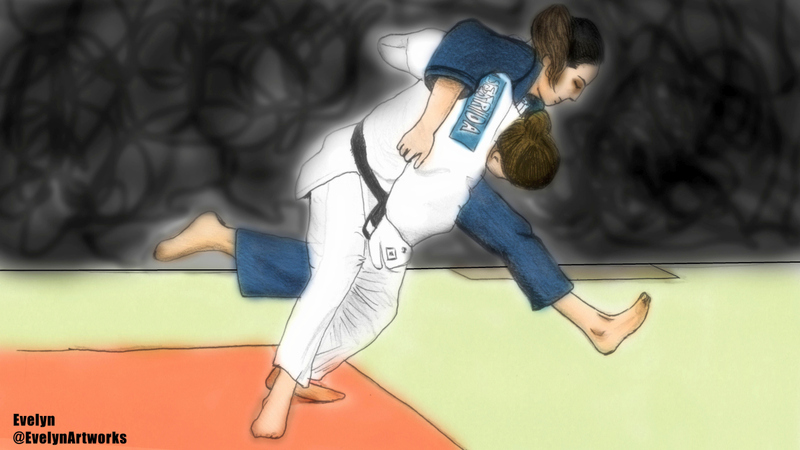 She was in heavy competition in her weight category U48kg. Multiple Italian Champion.